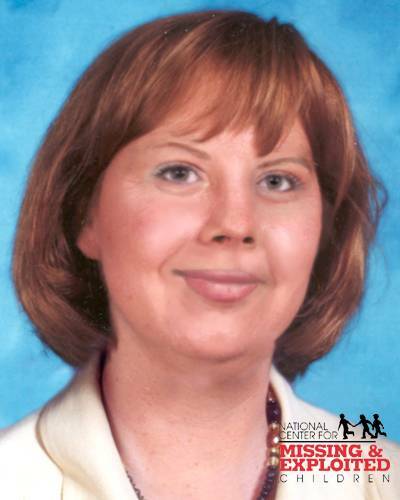 Official Website | Find Jamie Grissim | "When the world says, 'Give up', Hope whispers, 'Try it one more time"
Her purse, ID, and possessions were found in May 1972 in the woods North East of Vancouver, at a bridge crossing within very short distance from a trail where two victims were found. 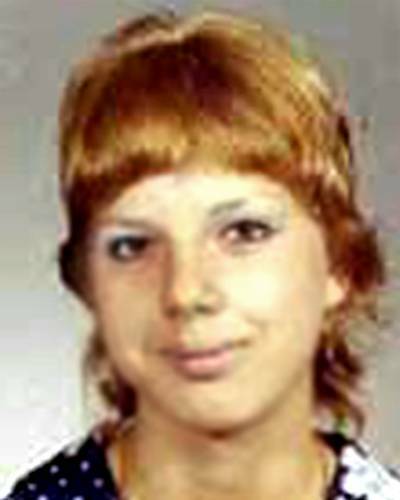 Grissim is considered to be the first victim of a potential serial killer, believed to have raped and killed 6 young Vancouver women, 8 total in Clark County between January 10, 1972 and October 1, 1974. He was tried for the death of one woman in 1978 and received a 36 year prison sentence. The killer could be released from prison in 2014. The bodies of five have been recovered in rural Clark County and deemed homicides. Jamie Grissim is still missing.